The Elk Lakes, which consist of the Upper and Lower Elk Lakes, are the headwaters of the Elk River in the B.C. Rockies. It flows through Elkford, Sparwood and Fernie then into Lake Koocanusa (Kootenay River). We fished, hiked and camped in this area as a family for decades. 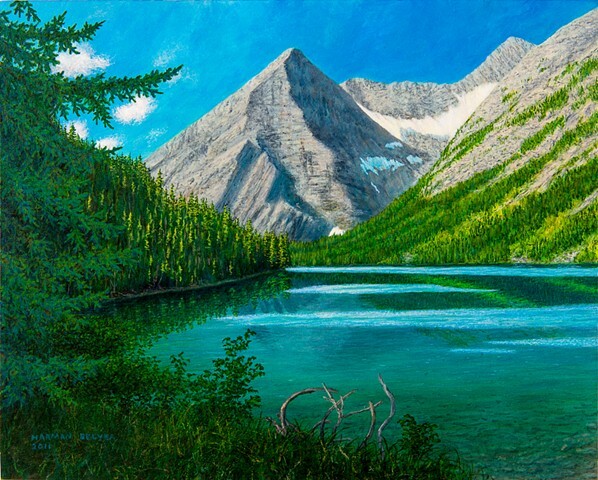 Every time we go to the Elk Lakes, we are in awe of the spectacular mountains, meadows and the colour of the water.